A unique & breathtaking venue for the occasion of a lifetime. Secluded and luxurious, Viking Cove is the perfect location for any special occasion. 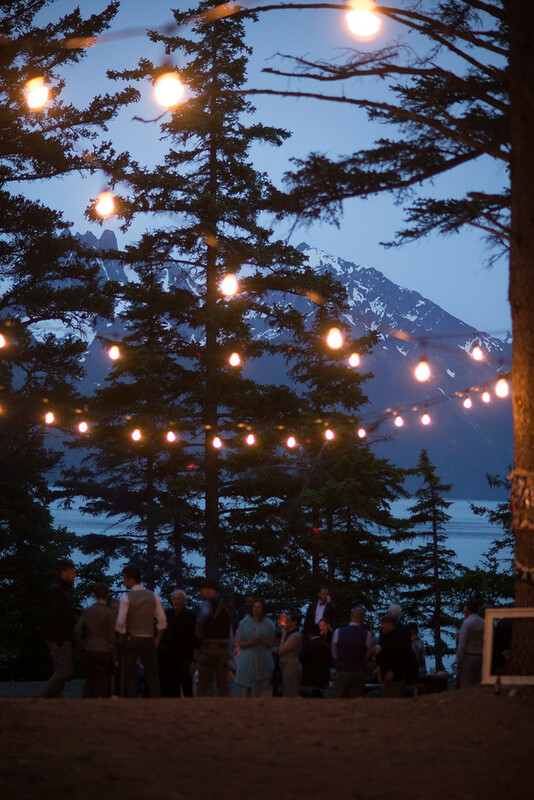 Located on a twelve acre private peninsula just south of Haines, the surroundings offer a spectacular backdrop for any special event. Three newly remodeled buildings are nestled in the woods along the passage. The guest rooms accommodate up to twenty guests and offer a two bedroom cabin to an open plan apartment to a comfortable guest room with spacious shared bath complete with sauna and radiant heated floors. 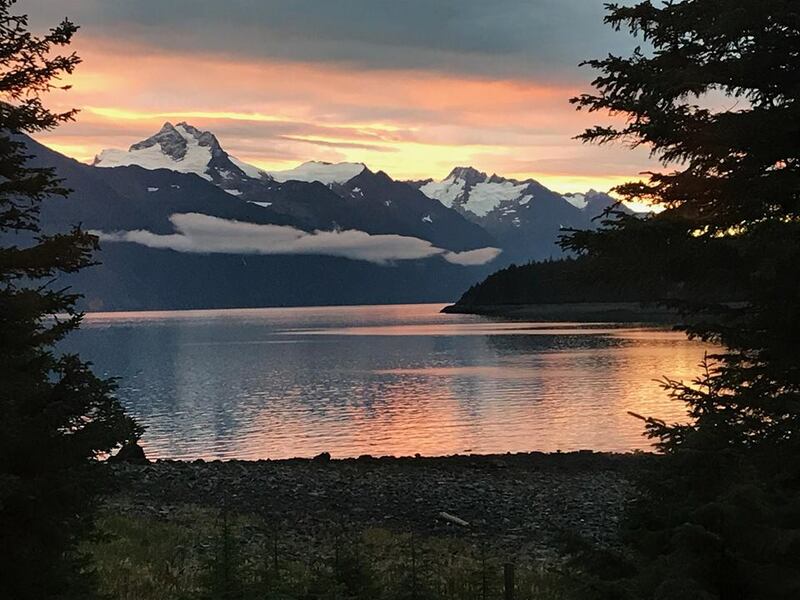 Viking Cove is located eight miles from downtown Haines with access to the sheltered beach and vistas in every direction. 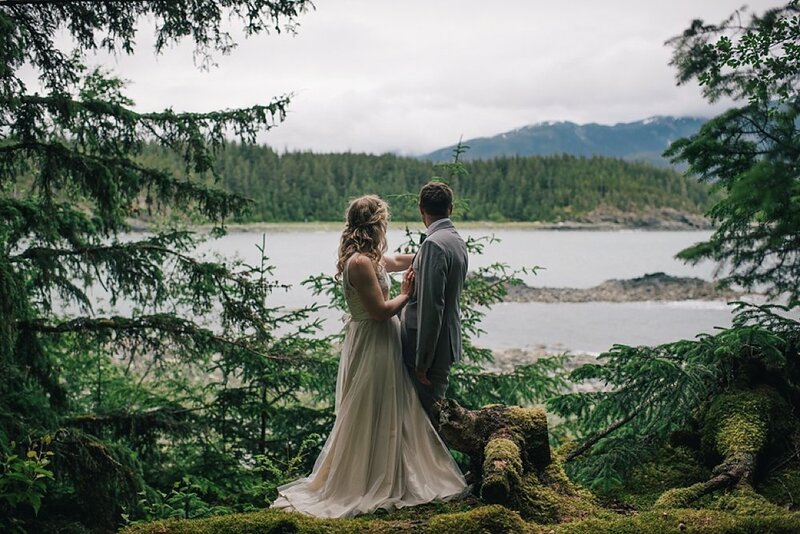 Make your special occasion exceptional with a unique Alaskan experience at Viking Cove Guest Homes.